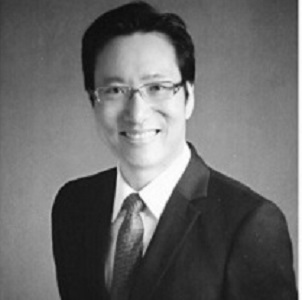 Dr. Paul has over 20 years of IT management and consulting experience focusing in financial services sector, currently leading the FinTech practice and Asia Pacific Blockchain Lab in Deloitte. Anthony is a Strategist, Mentor, Investor, books Author, Public Speaker, a blockchain architect and advocate. 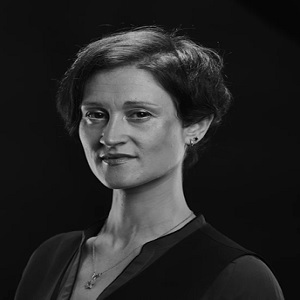 Yael is a blockchain strategist, storyteller, speaker, advisor and mentor. Her mission this year is to raise awareness about the hurdles to blockchain adoption and inspire companies for blockchain implementation. Expert and influencer on Blockchain,Artificial Intelligence,cybersecurity,digital transformation,the internet of things,and Advisor and mentor to startups – bringing ideas to success. Hayden has worked for a few years as a data scientist and applied his machine learning expertise in computational advertising, NLP, fraud detection and recommendation system. 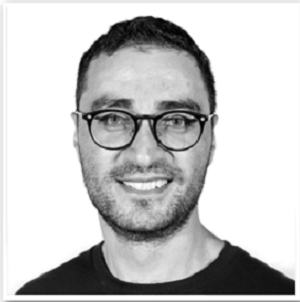 Gustavo, is a Swiss national and a trained Engineer/Blockchain Technology Industry Specialist. He is the co-Founder and Chairman of Agar LLC. In recent years Godwin shared his expertise as an independent consultant and co-founded knowmenow, a global KYC solution developed natively on the blockchain. 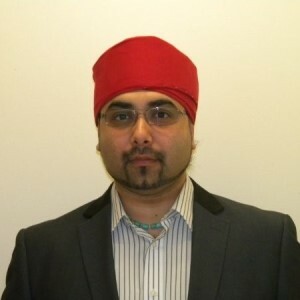 Harinder is CTO & Consultant at OzPerf , Author, Public Speaker and a Blockchain & BigData advocate. Rahul works in designing, developing and implementing payment solutions around the globe. He is an expertise in payment domain with keen interest in Blockchain technology. Hayk is a partner at Vision Capital, ICO financial advisory in SEA, in addition to being Expert-in-Residence at SOSV, the biggest VC accelerator in the world. Jim Nasr is the VP of Technology & Innovation at Synchrogenix,a Certara company. Shameer is the CEO of Accubits (MENA), a technology company focused on AI & Blockchain. He believes that AI & Blockchain has the capability to augment our abilities to innovate & push the world forward for good. Tal is a keynote speaker on Blockchain, Startup Nationâs Eco-System, presenting a wide overview regarding the entrepreneurs challenges in making reality out of a dream, the era of accelerators and Incubators. The Technical Advisory Board plays an important role in helping to shape the skill requirements for emerging technologies & to provide a customer centric solution. This includes offering "enterprise-grade" professional skill development for IT executives, business leaders and technology experts. The Technical Advisory Board represents Industries well known Experts, Architects & Leaders. Provide industry insights on emerging technologies and highlight challenges that need to be addressed in the program as they relate to Blockchain, Emerging Technologies & Digital Business Transformation. Review curriculum and positioning of the program to help align this with current and anticipated skill requirements. Provide more directed guidance and support on an occasional basis to help sound out ideas, speaking to the initiative, or helping with highly selective and directed out reach. Participate in Webinar, best practice sharing conferences to share thoughts on emerging areas. The Global Skill Development Council (GSDC) is an independent, thirdâparty, Vendor neutral, international credentialing and certification organization for Blockchain and Six Sigma professionals. Prior to Deloitte, Dr. Paul served as CEO of Fintech, CIO for bank, brokerage firm, and global conglomerate, as well as practice leader for EY, PwC, and IBM, specialized in emerging technologies and advanced analytics. Hayden is the author of #1 best selling ML book Python Machine Learning By Example, and author of two deep learning books. 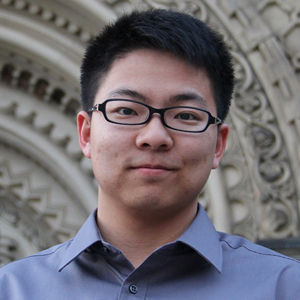 He earned his degree from the University of Toronto, and published five first-authored IEEE transaction and conference papers during his research. He is also a machine learning education enthusiast. Hayk is a business expert and advisor in topics related to innovation, strategy, AI and blockchain to MNCs and startups globally. 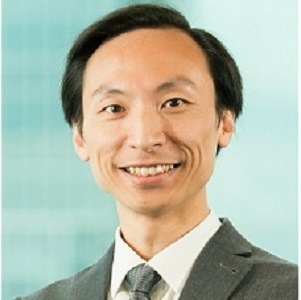 He is also a APAC partner at Prysm Group, top blockchain economics and governance agency in North America and Europe. 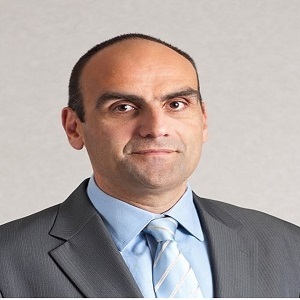 Hayk held senior roles of digital transformation and business turnaround around the world. He worked with and consulted SMEs and MNCs across Europe, Africa, and Asia. 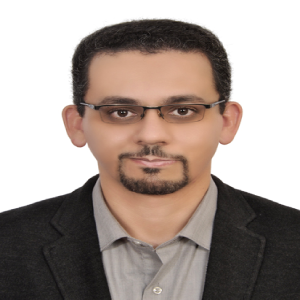 He is a regular speaker and previously spoke at TEDx (Egypt), Chaos Asia (Singapore) and Blockchain Economic Forum (Singapore and San Francisco). Additionally, Prysm Group has organized an exclusive event in Harvard Club (View) which has resulted in Oliver Hart, Nobel laureate in Economics to become a Senior Advisor to Prysm - due to be announced via a Forbes exclusive article. Anthony started his career in the UK and later moved to Asia, focusing on investment banking, M&A and private equities. He has held regional roles and led teams at Deutsche Bank, Royal Bank of Scotland and Barclays Capital. He graduated from the University of Warwick, UK and is a Fellow Certified Chartered Accountant. He has also completed a strategic leadership executive program administered by Cornell University. Some of Tal's international lectures are sponsored by Israel Foreign Affairs and Economy Ministers, others are by special invitations of leading international conferences. 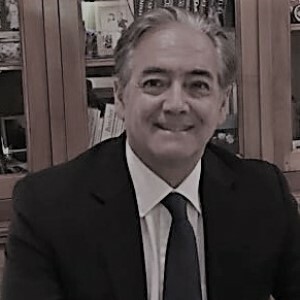 He was the CEO of Optimum Group since 2001-2012. Optimum Group is a premier global provider of information visualization, IT products and services for documenting all facets of engineering, production, maintenance and technical training. Rahul is actively involved in various Blockchain forums, events and conferences. He also works on spreading awareness on how Blockchain can solve the many unsolved problem across sectors. Shameer believes that AI & Blockchain has the capability to augment our abilities to innovate & push the world forward for good. He is a speaker at various conferences and is a published author. His areas of expertise are in Blockchain, IoT and AI. Gustavo has over 25 years international banking experience with senior roles at Standard Chartered Bank, Cramer Bank, global audit positions for International Organizations and substantial Global Project Management experience. More recently, Gustavo has taken a role as Blockchain Pubic speaker and also advised some of the world's largest family offices on their investment activities. Gustavo also holds an MBA and Master of Science, he is fluent in five languages and has lived and worked in 3 continents. He currently resides in Dubai, UAE. Harinder has over 10 years of consultancy experience working in different industries (Education, Insurance, Government, IT, Telecommunication, Retail and Finance). He provides advisory services to local and international organizations, developing strategies around performance testing applications, blockchain & bigdata for clients, managing teams and capacity planning & analysis. He is a speaker at various conferences/meetup, contributor to various publications and an author. He is actively involved in various Blockchain forums and regularly writes blog post on his personal website. He provides his strategic & testing expertise to an opensource Crytocurrency as well as crypocurrency exchanges around the globe. Give Bytes is the first crowdfunding platform where users can support any fundraising campaigns of their choice by donating their computing power. Jim leads strategy and implementation of emerging technologies-including: blockchain, open APIs, real-time data services and machine learning-to improve patient outcome and transform life sciences. Jim led a number of initiatives around modernization of CDC's public health systems, through design and implementation of interoperable software (based on microservices and modern DevOps), data as a service, blockchain and open source software. Prior to joining Synchrogenix, Jim was the Chief Software Architect at the US Centers for Disease Control (CDC). Prior to CDC, Jim was the CEO and co-founder of Armedia, a technology firm focused on building enterprise solutions for managing unstructured data. 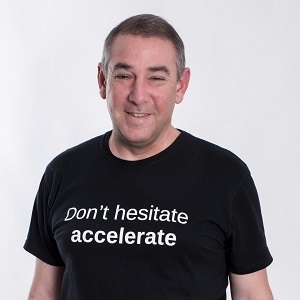 Jim has more than twenty years of experience in the technology industry, with over a decade as a founder/entrepreneur profitably growing Armedia from inception to over 100 employees, and a 5-time Inc. 5000 awardee. Jim has co-authored several technology books, guest lectured for a number of universities and spoken globally at numerous industry events, including many in recent months on blockchain and open technologies. 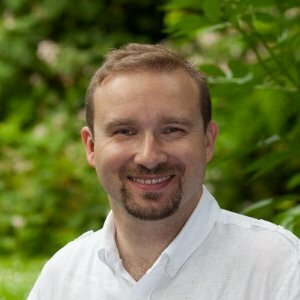 Jim is a Technical Fellow at pioneering digital identity, non-profit EP3 Foundation, on the Industry Advisory Board of the College of Computer Engineering at Kennesaw State University, a mentor for the machine learning accelerator Cyberlaunch, and on advisory for a number of blockchain startups. 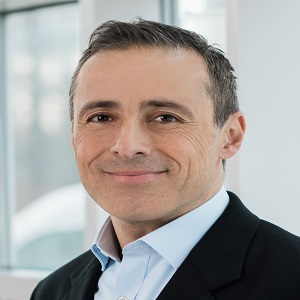 He has an MBA from the University of Connecticut, a BS in Computer Science and Statistics from Coventry University and resides in Atlanta, GA.
Antonio Grasso, as a keynote speaker, has addressed multinationals across the globe. Enterprise and public sector consultant. His expertise, outstanding communication, and great Italian accent are all used to successfully engage with his audiences while illuminating the world of digital transformation and its myriad processes and sub-genres. 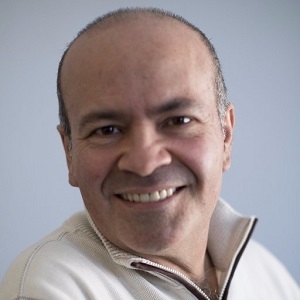 Antonio Grasso, who started out as a developer and software architect in the IT industry, has led large projects for the Italian government, businesses in the innovation sector, eGov, eBilling process automation, interprobability, and digital signing. He is currently managing projects for Insurtech and HealthTech. 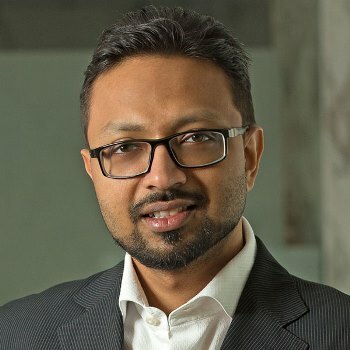 With many years spent as CTO for enterprise software development companies, Godwin has led development teams, product innovation, designed software architectures for very high-volume systems, cloud and mobile deployments, large-scale project planning, delivered professional training, software process re-engineering and ensured industry compliance. He delivered critical systems on 4 continents for some of the largest payment providers. He has given presentations at international conferences and technology training classes. Godwin holds a B.Sc. degree in Mathematics and Computing and an MBA in eBusiness. Expert and influencer on Blockchain, Cybersecurity, Digital transformation,IoT ,and Advisor and mentor to People in these Domains – Partner for each success. Co-Founder of GloryThink : The Source of Complete Blockchain Knowledge, Products, Services & Trading. Participated in many of ICO either as investor or Advisory Board member. 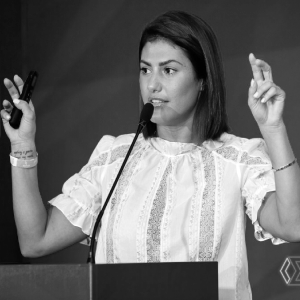 This passion has led her to develop and manage the blockchain practice of a Fintech TLV law firm, and then to move on and establish her own firm, focused solely on blockchain, with a presence in TLV, Kiev and partnerships in various strategic locations worldwide. Aviya works with blockchain startups, investors and organizations. These include token issuers, crypto exchanges, crypto patent services providers, crypto funds, angel investors and governmental authorities. Aviya possesses a broad knowledge of financial and fintech related regulations in a wide range of jurisdictions (EU, Israel, US, Canada) and is therefore well equipped to help entrepreneurs and investors understand crypto constellations from a legal perspective. Aviya is involved in rigorously researching and actively speaking and writing on blockchain and crypto regulation issues out of genuine interest and vision to help build a brighter world for blockchain.